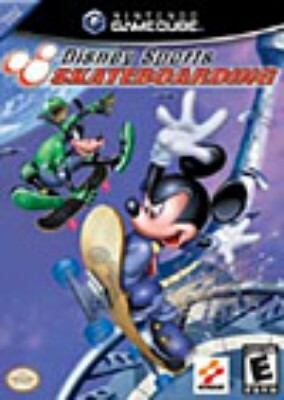 Disney Sports Skateboarding Nintendo Gamecube Video Game & Case! Disney Sports Skateboarding (Nintendo GameCube, 2002) Cib Nice Disc ! !